Getting started with Power BI may seem intimidating, but with our expert guidance you’ll get up the learning curve faster than you would have ever expected. 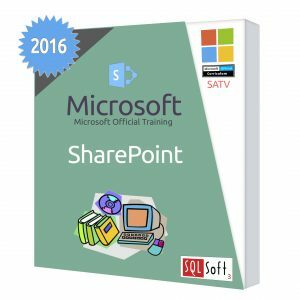 Learn all the skills and confidence needed to tackle the most common reporting situations with ease. Are you ready to unlock your data? 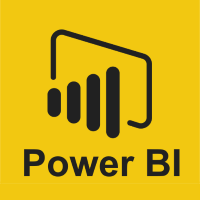 Get started with Power BI! This course is taught by Treb Gatte, Managing Partner at TumbleRoad.com, a Microsoft Power BI Showcase Partner, where he helps companies enable better decision making, using Microsoft technologies. Treb is a Microsoft MVP who’s written three books on Project and SharePoint. Treb previously worked as the Business Intelligence Program Manager on the Microsoft Project engineering team. Key summaries of important design techniques to use in Power BI. Every month, we’ll send out the key thing you need to know about the latest Power BI updates. 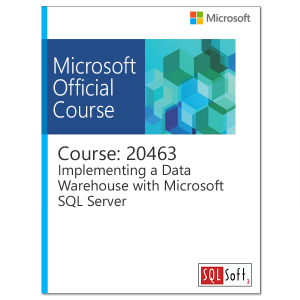 All modules within the course are recorded and posted so that you can refer to them as needed.